The mysterious death of a mountain shepherd awakens greed and superstition in a remote Peruvian village. Struggling medical students, a policeman with family troubles and a love-struck local mob leader are amongst those brought together by potentially lucrative piece of folklore in this supernatural thriller. Landforms is a series of world cinema screenings from Belfast Film Festival with different seasons showing four contemporary films from countries through which a particular geographical feature extends. The February season, #3 showcases new films from the Andes. 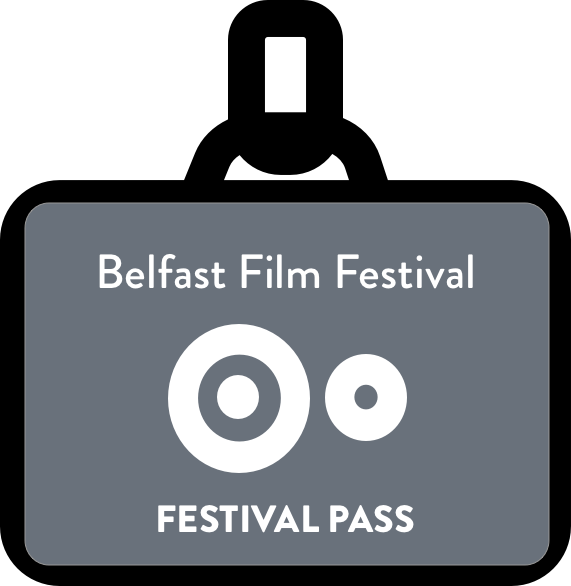 All screenings take place in the Beanbag Cinema in Donegall Street.